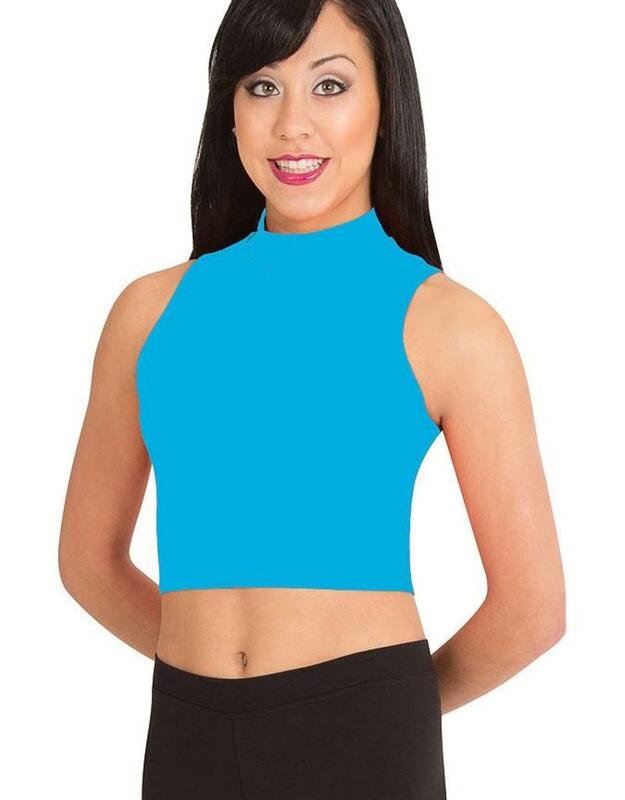 This mock neck pullover crop top is one of our favorite child tops! It's super comfortable, cute and sassy while still being "respectable"and in good taste! It looks great paired with a high waist short or legging or bling it out for a performance! Also available in adult sizes (BWP263).